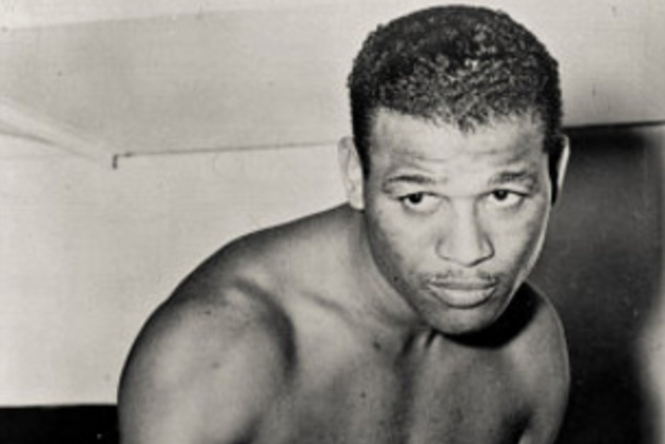 Details: Deadline reports that David Oyelowo is ready to play iconic boxer Sugar Ray Robinson in a biopic based on the Wil Haygood biography Sweet Thunder: The Life And Times Of Sugar Ray Robinson. Moneyball producer Rachael Horovitz and Game Change scribe Danny Strong will produce, and Oyelowo will be executive producer. According to Black Actors, the film will focus on Robinson’s early career and possibly the organized crime circles that controlled the boxing industry in the 1940s and 1950s. (Source(s): Deadline; Black Actors). This entry was posted in Rumoured or Announced Projects and tagged Biography, Black Movie, Danny Strong, David Oyelowo, Drama, Sugar Ray Robinson, Sweet Thunder by blackcinemaconnection. Bookmark the permalink.